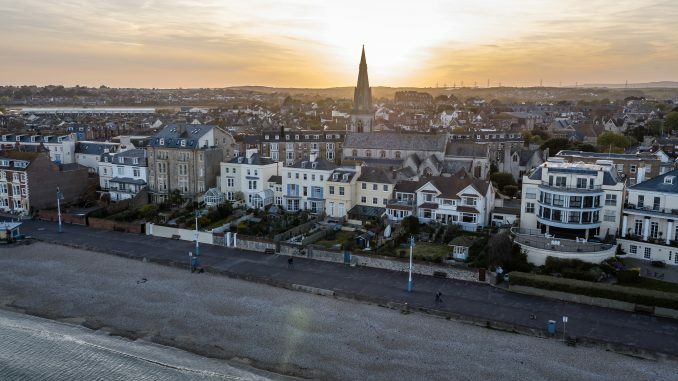 Plans to merge the nine local authorities that make up Dorset have taken yet another step forward and it’s likely that Weymouth could now be getting a new town council. Six of the nine councils in the county are pushing to see the nine councils made into two unitary authorities and this could happen as early as April 2019. Such a move, according to Weymouth & Portland Borough Council, would see it become the only place that wasn’t under a parish council or a town. There will be a consultation running from 30th June to September 1st to gather opinions on the proposed town council and a final decision will be made in 2018 in February. Jeff Cant, the Weymouth & Portland council leader stated that things were quickly changing in the present time but he also wanted to stress that no decision had been made just yet. He added that they were still going to listen to the views of the people in the community even as they prepared for the opportunities and challenges that were coming. Bournemouth, Poole and Christchurch would be turned into one unitary authority should the decision to merge the councils proceed as they are. The second unitary authority would, therefore, be made up of Portland, West Dorset, East Dorset, North Dorset, Purbeck and Weymouth. The two bodies created would, therefore, take on the role of the Dorset County Council. The changes will require government approval and if they go through there will be approximately 450 fewer council jobs and the number of councillors in Dorset would go from 331 to 180. However, the plans for the merger have been rejected by East Dorset, Christchurch and Purbeck councils.